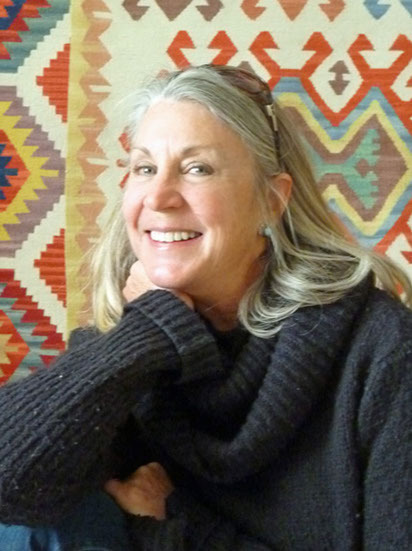 Cindy Weaver explores the sensual foundations of natural form, surface, line, texture, and the balance found in dynamic asymmetry, with a strong leaning toward the feminine and maternal. As she manipulates the clay in order to pull a story from a thrown vessel, she sculpts the telltale signs of unfolding maturation and beauty that she observes in people and other natural forms, the results of survival and persistence in working through life’s lessons. Trained in most of the traditional forming methods used in pottery, Cindy often begins by throwing a clay vessel form on the wheel. She will then sculpt the piece, using both long experience and intuition to create a finished work from the thrown form. At times, she will take a piece of porcelain in her hands, and using the age-old pinch technique, slowly form it into a sculptural piece, adding material as she goes, until it is finished. Cindy then considers the finished state of the piece. She may apply her own terra sigillata, burnishing the surfaces with a polished river stone, then low-firing the piece for a creamy surface texture. Using this technique, she may also smoke the piece for gentle variations of natural earth tones across the surface. She may choose to leave the surfaces alone entirely, high-firing the clay to evoke a bone-like quality. 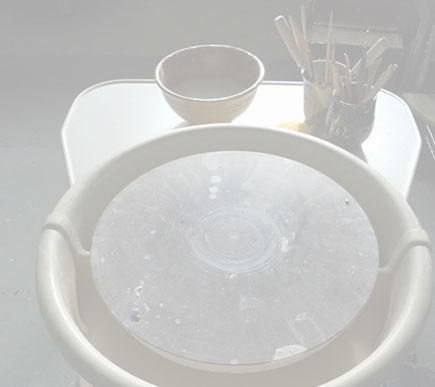 When she feels that some contrast in surface finish will help to show off the form’s elements, she will sometimes apply a delicate glaze to one or more surfaces before high-firing the piece.